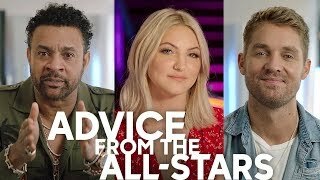 Welcome to the official YouTube channel for American Idol on ABC! 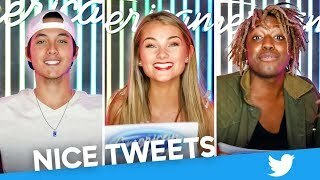 Subscribe for American Idol performances, clips from the show, interviews and vlogs from American Idol judges, contestants, and more! In 2018 we welcomed Lionel Richie, Katy Perry, and Luke Bryan to our judging panel, with Ryan Seacrest returning as host. Congratulations to our 2018 American Idol, Maddie Poppe!